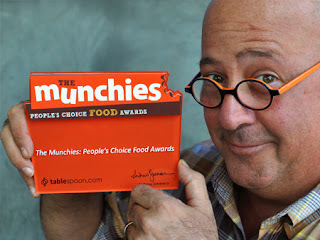 Our leader in all things delicious, Andrew Zimmern, has hand picked a panel of 26 experts chosen from blogs, restaurants, blogs, books, pod-casts, and even TV for The Munchies, People's Choice Food Awards. 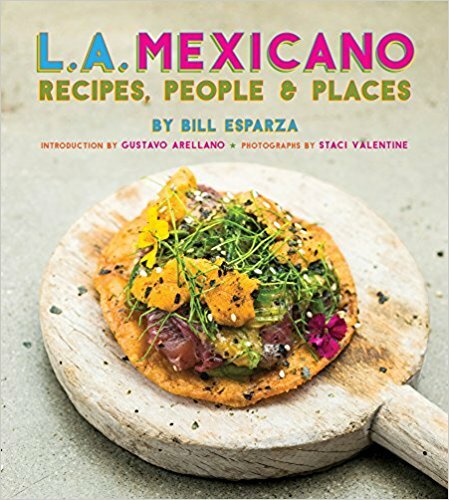 These culinary celebs picked nominees in the categories of Terrific Taste makers, Best Bites, and Delicious Destinations--hey--L.A.'s rep is a stake here, so you'd better get the vote out my fellow Angelenos! The voting ends on April 30th, so there's still plenty of time to select your favorite taco, pizza joint, T.V. host, food truck, or craft brewery from all across the U.S. Local nominees include Roy Choi's legendary Kogi Truck, Sang Yoon's burger at Father's Office, Pizzeria Mozza, Pink's, and--Los Angeles itself. 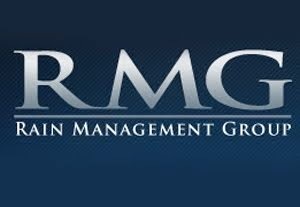 Click here to vote from now until April 30th--the Munchies--where you are the taste maker!